In today’s world of super-computers, no one loves a slow PC. If your PC takes a longer time to respond and carry out a simple task, then it needs to be optimized. Getting a computer optimized is no longer a tedious task as there are many software-apps to help out and today we’ll be listing the best free ones among them. So you won’t be breaking your pocket to get your PC optimized adequately for better performance. This guide is created to help you pick a good, reliable and performance-oriented PC optimizer that would work effectively. The slowness in the performance of a computer may be caused by invalid registry entries, malware attacks, over-used hard disk drive or when many apps are running in the background. Although Windows-powered PC’s comes with some preinstalled system maintenance tools, these free apps will do a better job and ensure that your PC handles tasks faster than before. Most PC Optimization apps featured here are free to use, while some are freemium tools that expire after a period of 15 (or 30) days free trial period. Whichever way; they’ll help you optimize your slow PCs for faster response, quick task handling and better overall performance. System Mechanic is a popular PC optimizer. Like the name sounds “Mechanic“, this app goes deep into your PC files and folders to locate the bloatware/unused registry files that could be the reason your PC is performing sluggishly and gets them cleaned/optimized. It further optimizes hidden Windows Internet settings so you can enjoy fast and smooth internet surfing. 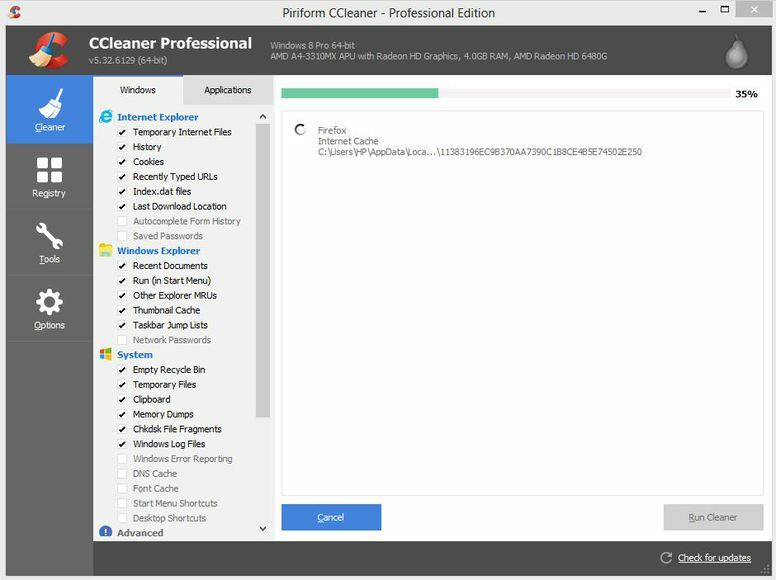 CCleaner is a professional software-app used by many PC users to optimize their desktops, laptops, and Chromebooks for better performance. It is developed by Piriform, a renowned PC software manufacturer. CCleaner comes with lots of optimization tools that will help improve your PC performance rate. It also comes with other essential features that let you perform other necessary tweaks to improve your PC startup process. You can Tune-up your system’s performance with this free powerful software app – Ashampo WniOptimizer. It is an efficient windows PC optimizer and comes at not cost at all. The latest version of this software released this year comes with a lot of useful functions that will boost your PC Performance to its maximum. 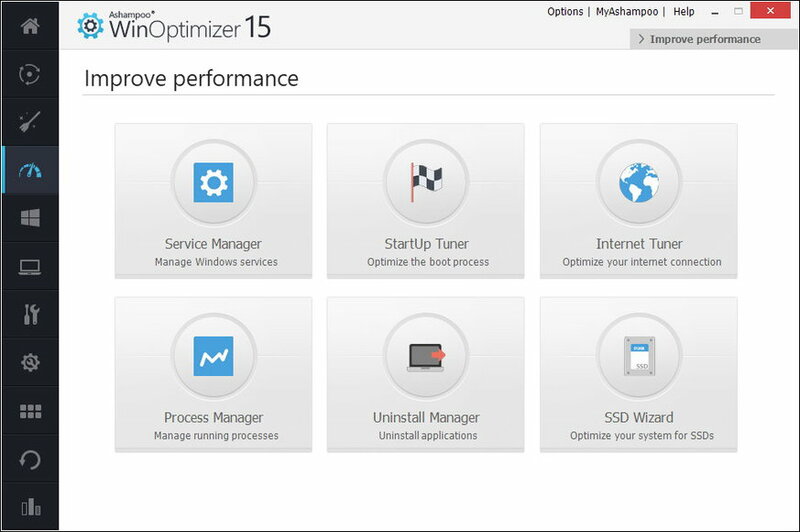 Here comes a super premium, yet free PC optimizer. 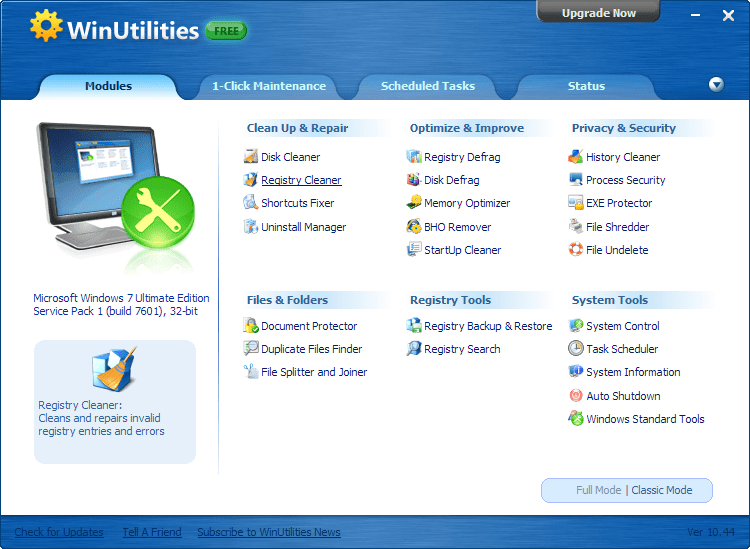 Glary Utilities PC optimizer comes with over 20 built-in PC optimization tools to clean up and boost your PC performance. 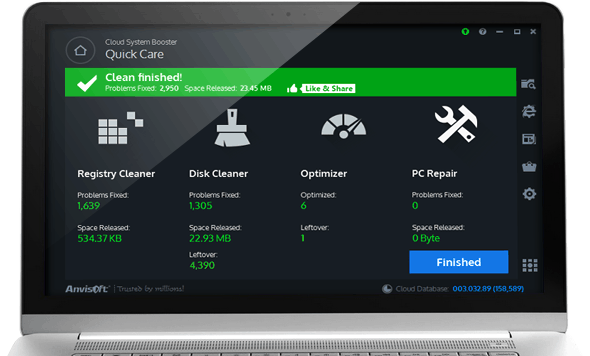 Glary Utilities PC optimizer goes down to the root of every folder on your PC, analyzes them and come up with the possible issues why your PC is behaving sluggishly so you can fix/correct them. WinUtilities PC optimization tool lets you: Backup Drivers, lock .exe programmes, clean disks, Clean/Repair Registry, auto click mouse, encrypt files and many more lovely functions. It prevents lagging, slow performance, and all the annoying registry error messages. 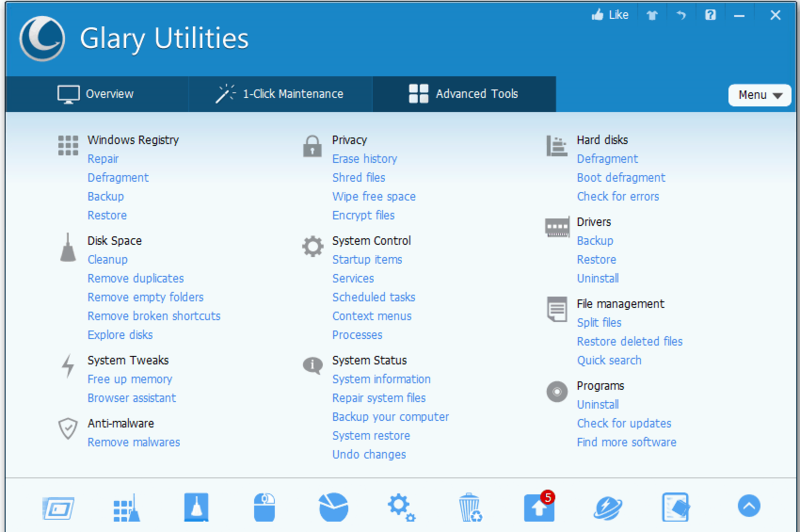 WinUtilities works on all windows PC with version 7/8/8.1/10, and it is 100% free. Now you can make your computer perform faster and also save more hard disk drive space with this lite PC Optimization software. Optimize, repair, tweak, clean up and speed up your computer. iObit SystemCare PC Optimization software fires up your PC’s performance, speed and response rate. It packs lots of exciting tools and would improve the performance of slower PCs. Enjoy swift and faster internet surfing. 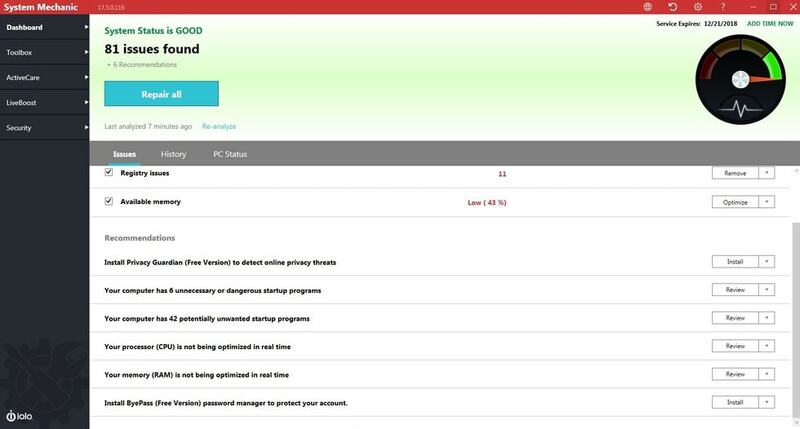 Protects and monitors your PC activities full time. Fix bugs, cleans the registry, and do perform other optimization functions. 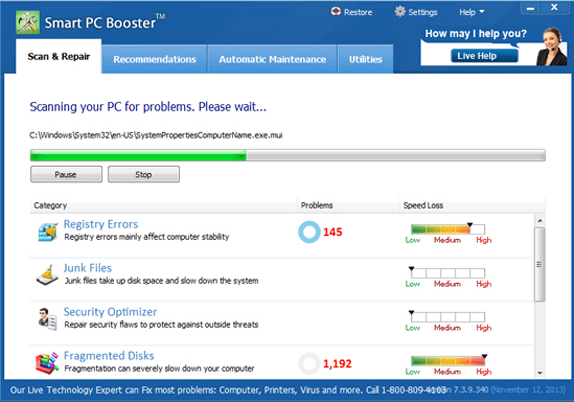 This system optimizer ensures your PC is up and doing at all time. It is a free PC optimizer with lots of cool features. 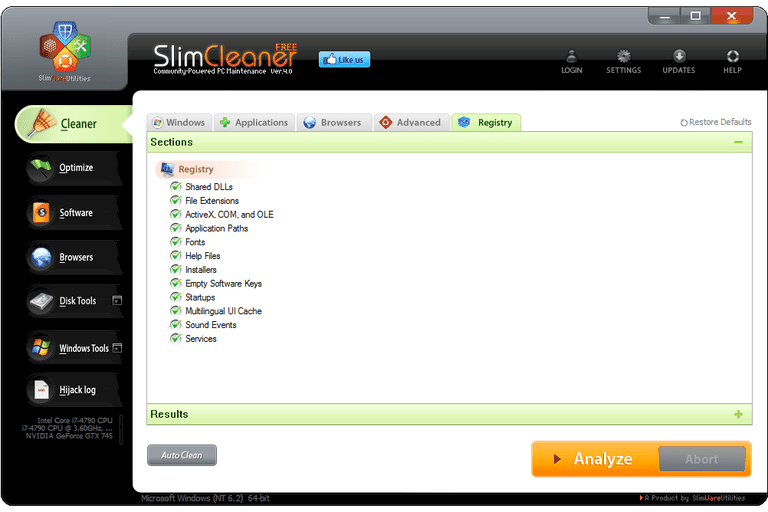 SlimCleaner will super-clean your registry files, clear out all junk files and do other PC improvement functions that will boost the overall performance of your computer. This is another good, and free PC Optimization software. PC Decrapifier will boost your PC’s performance and cause it to perform at its fastest speed. It is easy to use and works on Windows 7/8/8.1/10. Tweaks your PC startup time. 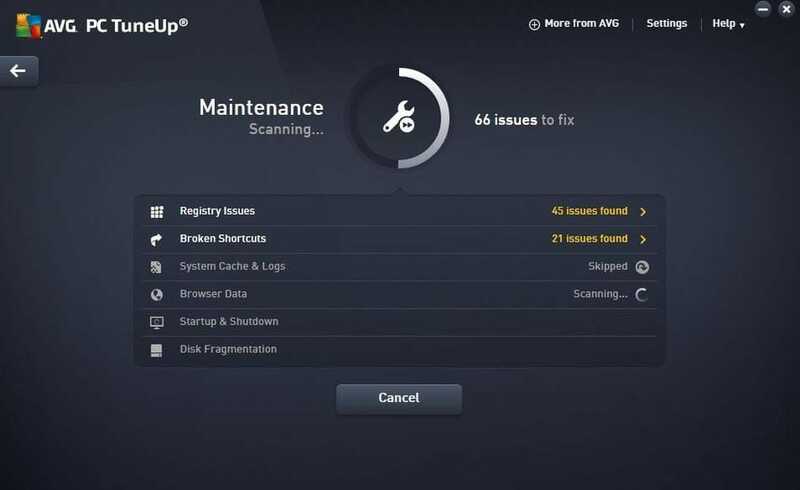 AVG PC TuneUp is an essential PC Maintenance software. It works thoroughly on your computer to bring out its best. The software app is a great choice for users who are looking out for a free, efficient PC optimizer. 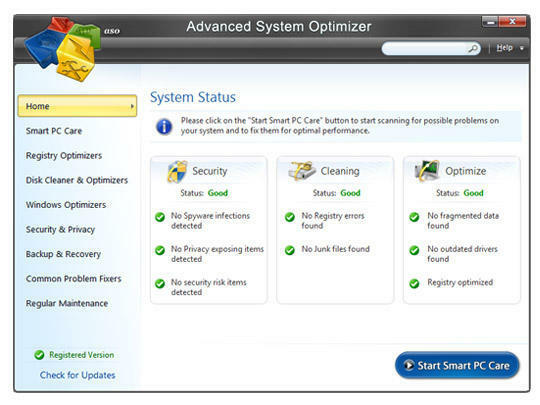 Like the name sounds – SmartPC Booster, is a smart PC Optimization software with lots of tools to tweak your computer and boost the overall performance. 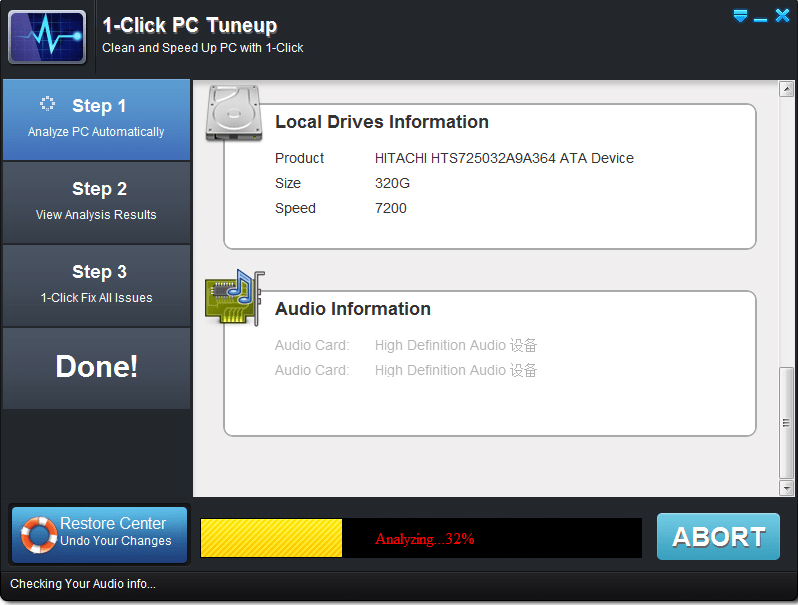 Wondershare 1-Click PC Tuneup is a superior PC optimizer that’d help Fix sluggish PCs. Just like other utility tools from Wondershare Inc., it works as should and helps make sluggish machines faster. This free PC optimizer will treat every aspect of your computer and cause it to operate and process data faster and speedily. 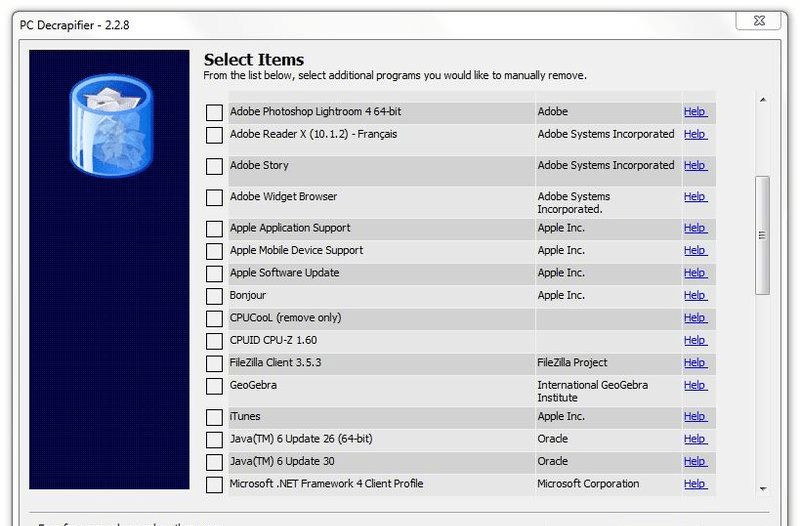 ACSB works on most Windows PC and packs lots of functional tools. 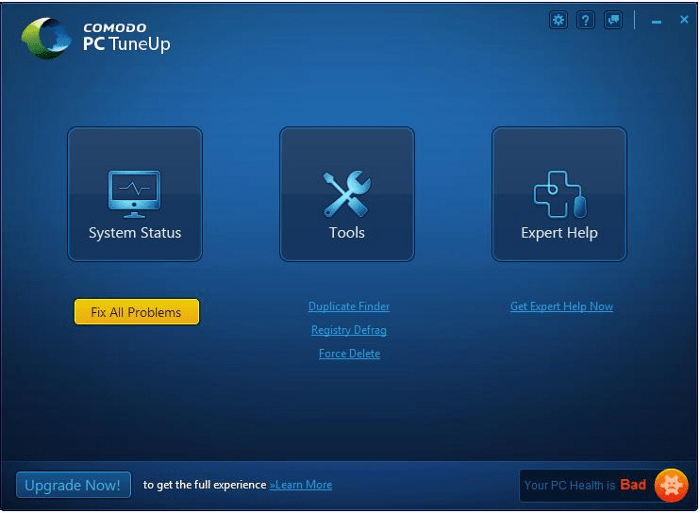 Comodo PC Tuneup is a good PC optimization software. It is free to download and free to use. The software is capable of fixing your PC, so it works faster and processes information at a great speed. Speeds up startup and shutdown processes. 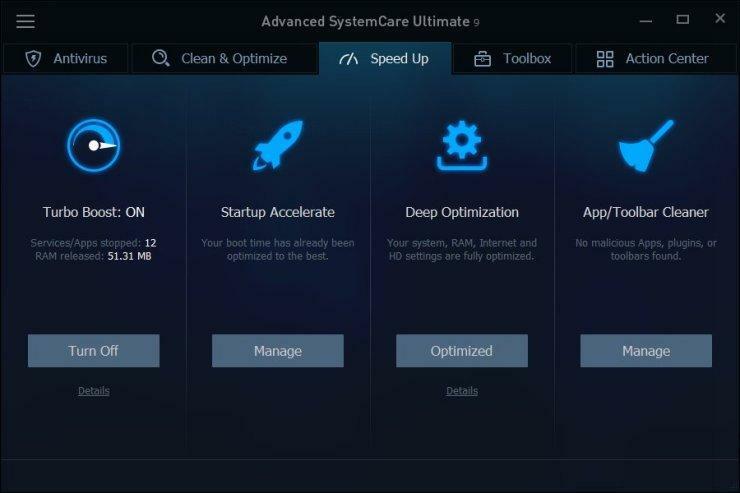 These are my pick for top best free PC Optimization tools of 2019. You can choose the one to use for boosting your PC performance. Their premium versions go for a fee once their trial version is expired. Feel free to list other PC optimizers you’ve used in the past.